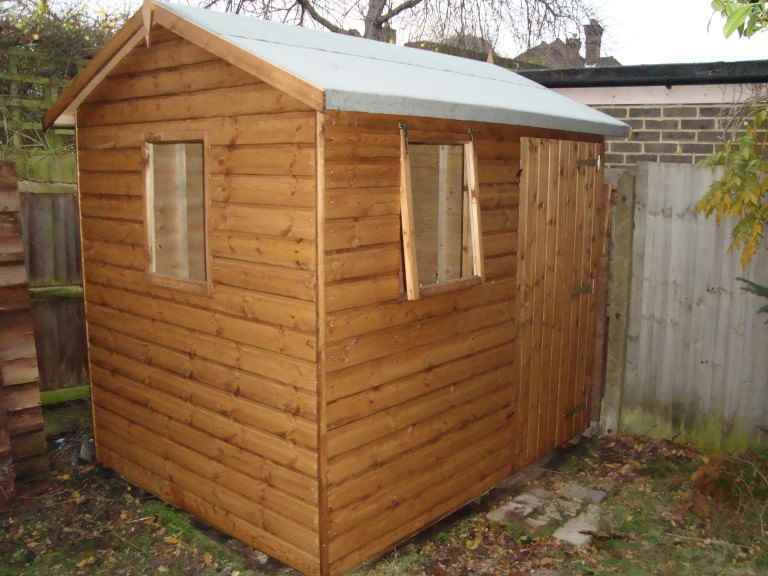 the size of the shed: generally, smaller garden sheds will be cheaper than large ones, simply because they contain more timber. 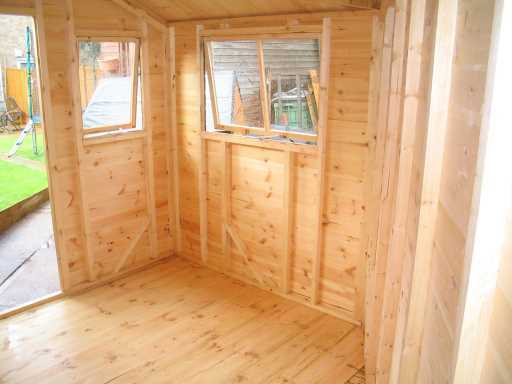 the quality of the shed: with garden sheds you usually get what you pay for. 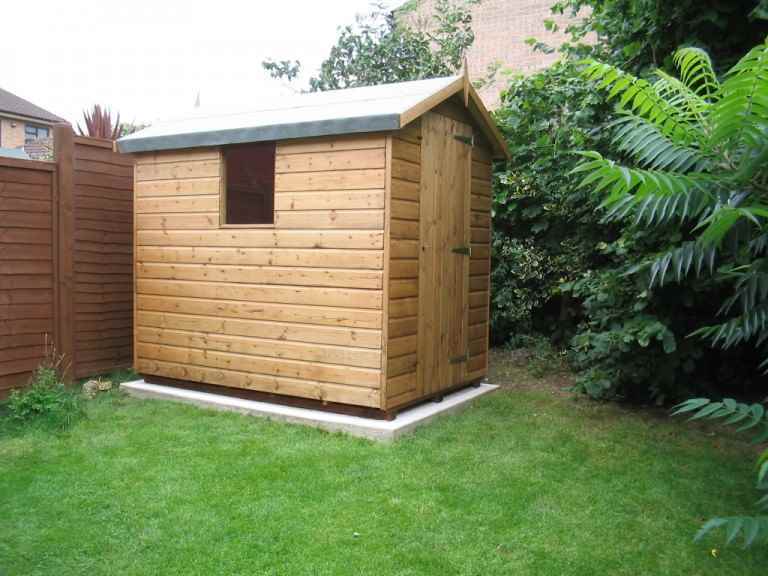 That means that while a cheaper shed may seem to be an attractive option, it could prove to be a false economy in the longer term, as it’s more likely to wear out and begin to fail earlier. 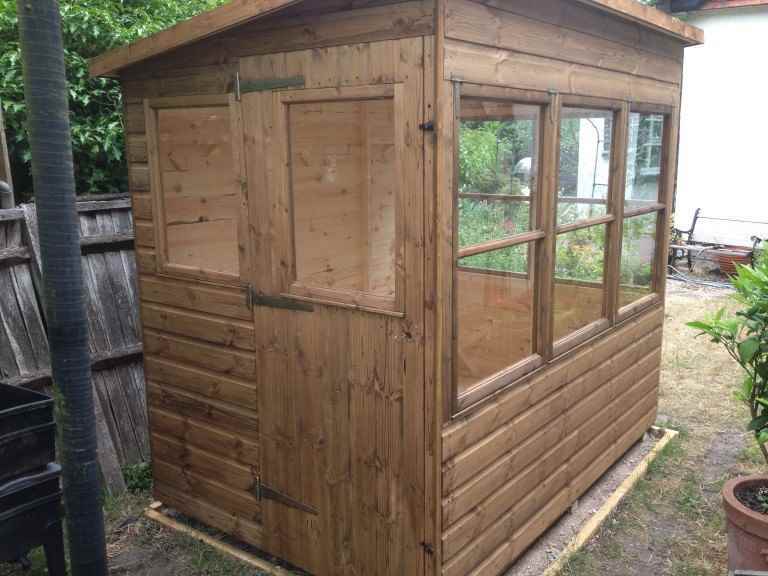 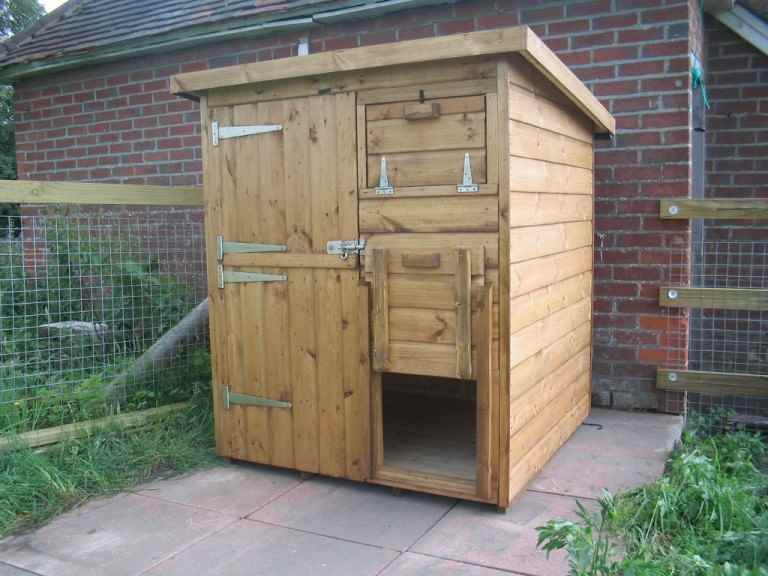 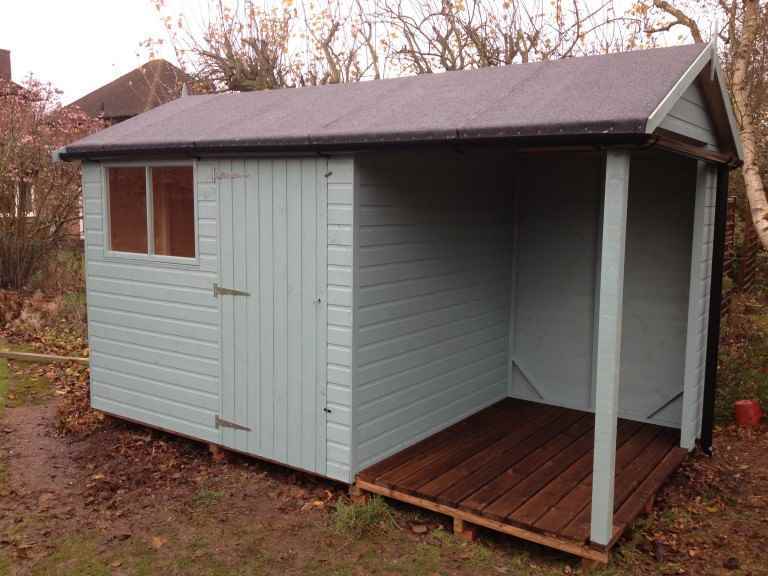 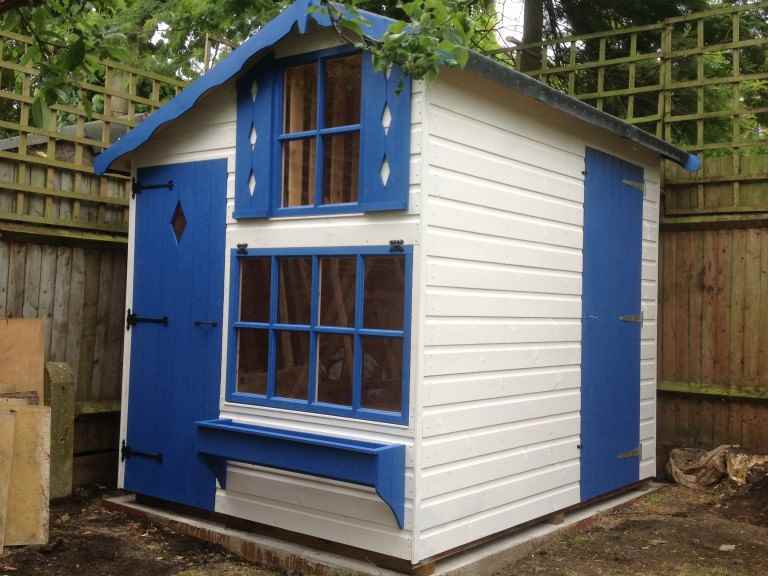 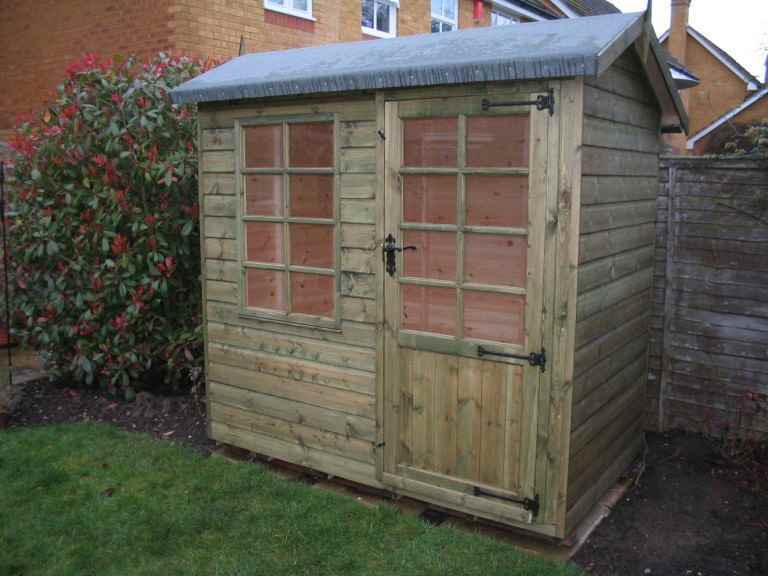 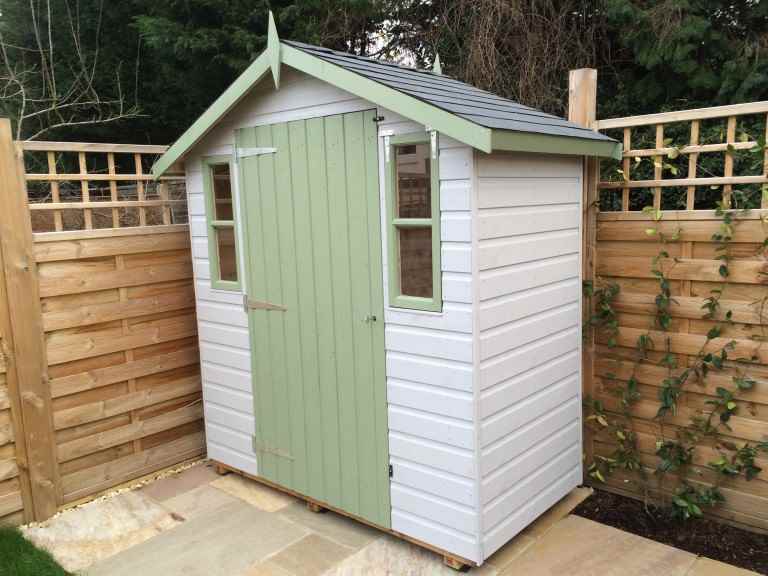 Having said that, there are often good deals to be had from local Windlesham garden shed suppliers, so you may still be able to get a bargain. 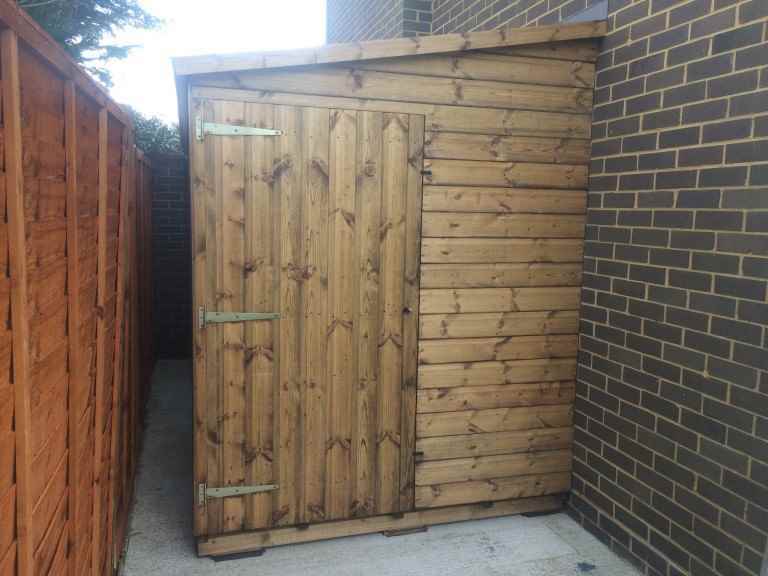 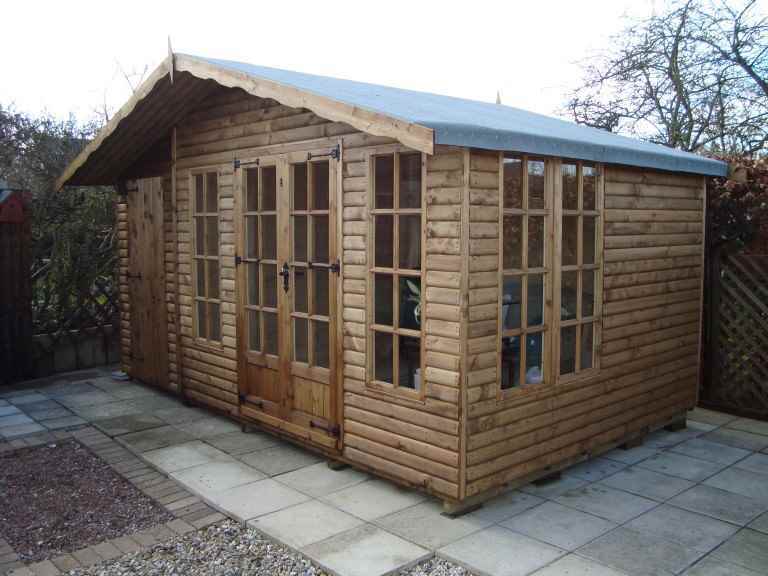 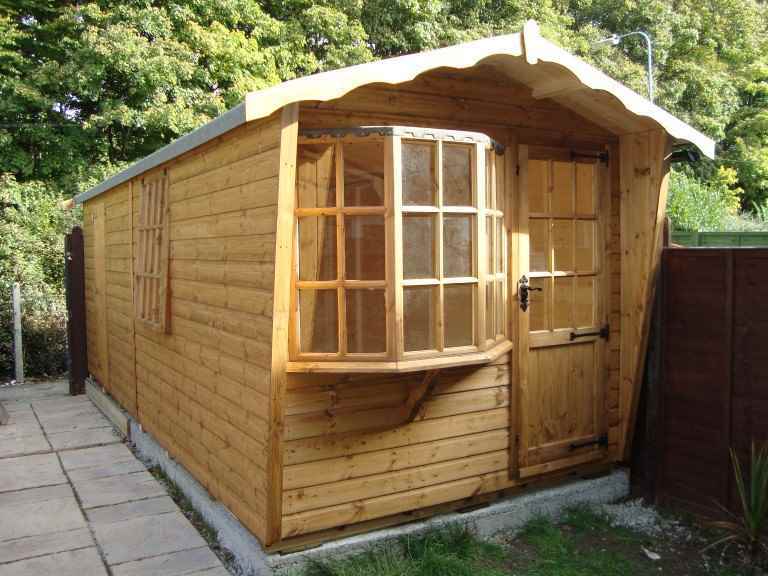 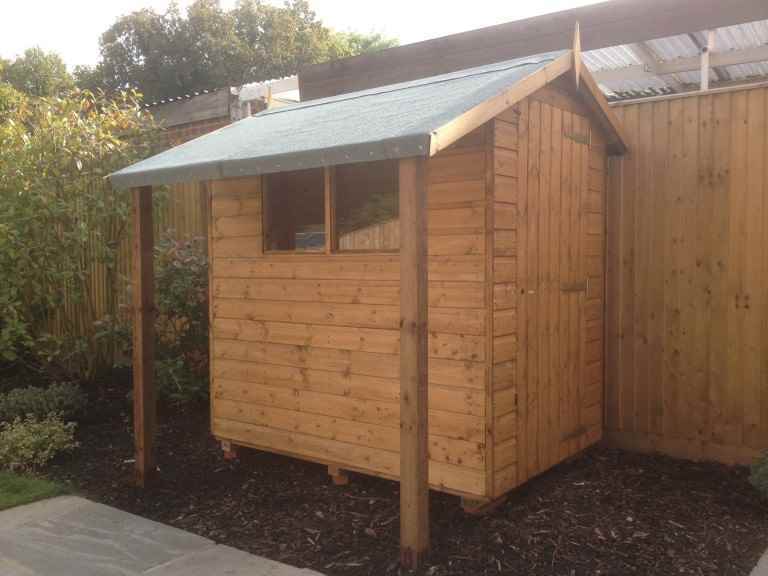 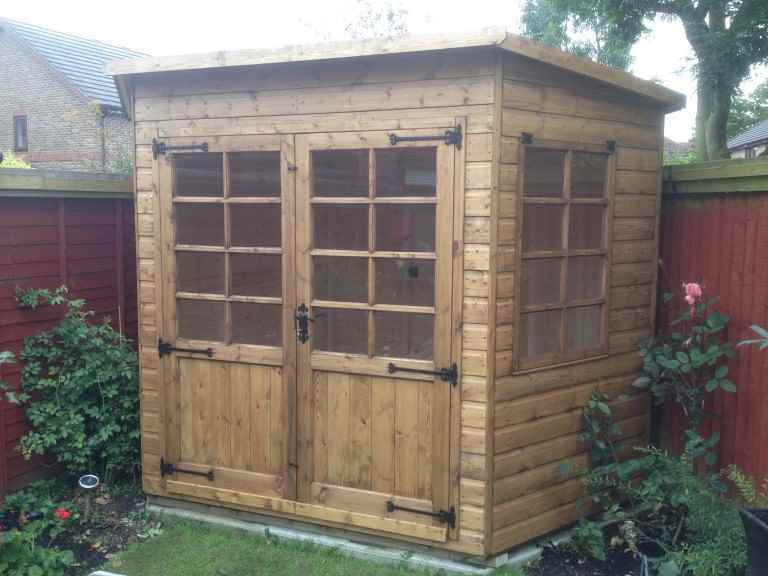 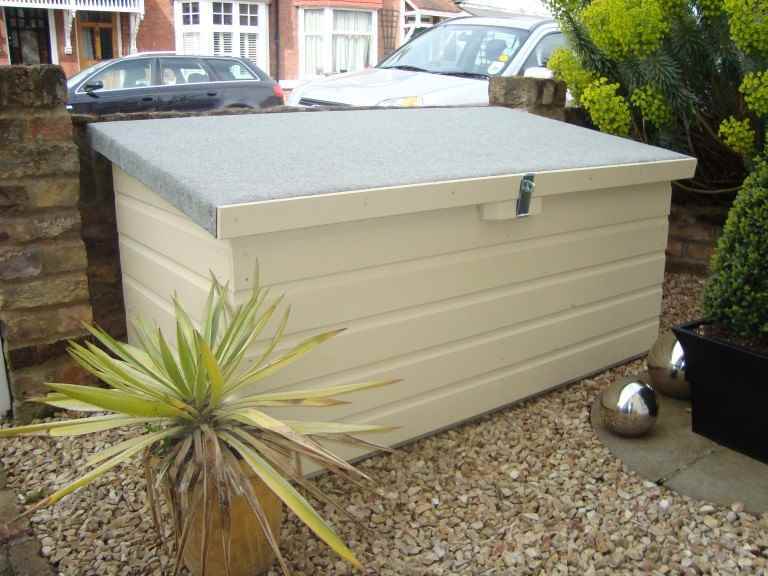 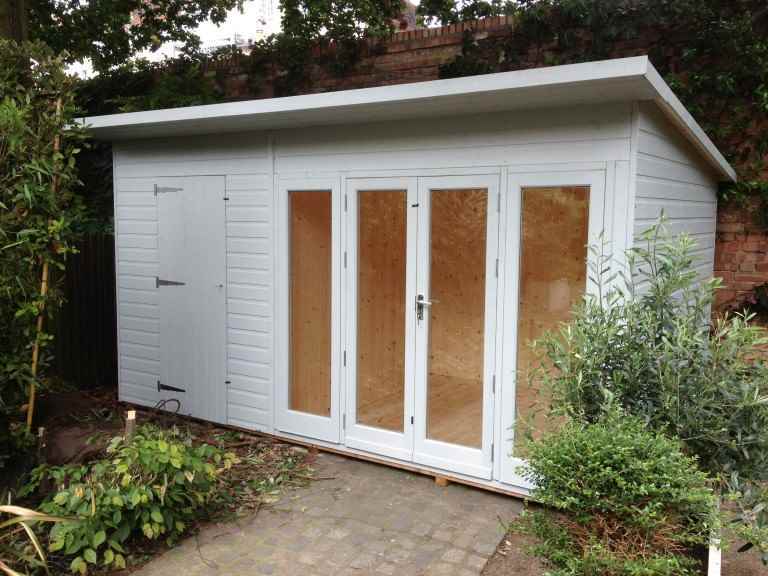 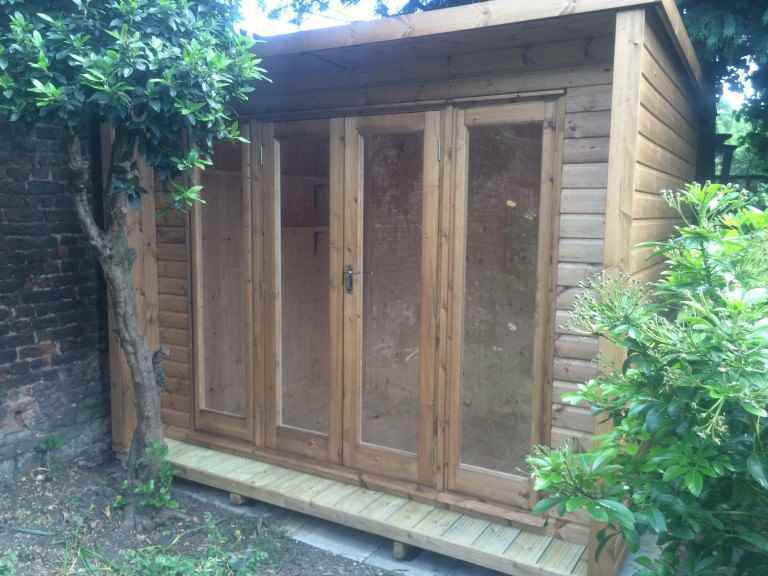 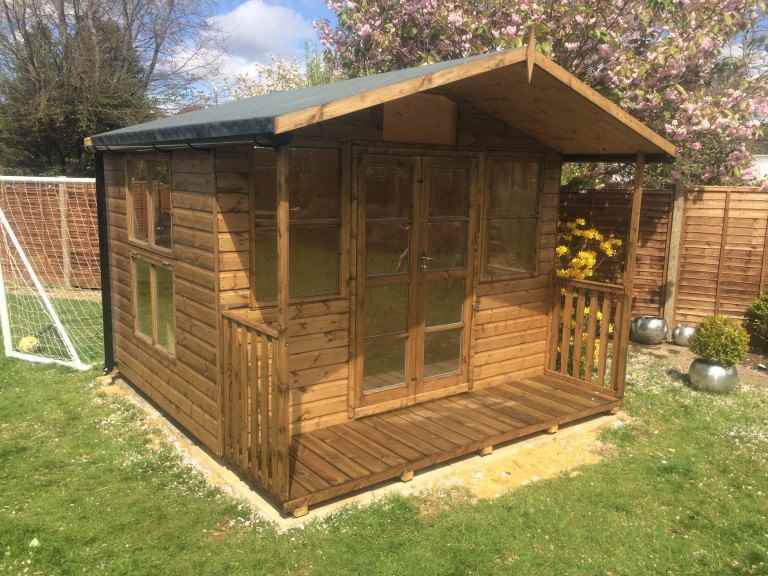 any extras you choose: a basic garden shed will generally cost less than one with extra features such as lining and insulation, security features, toughened glass windows or special doors. 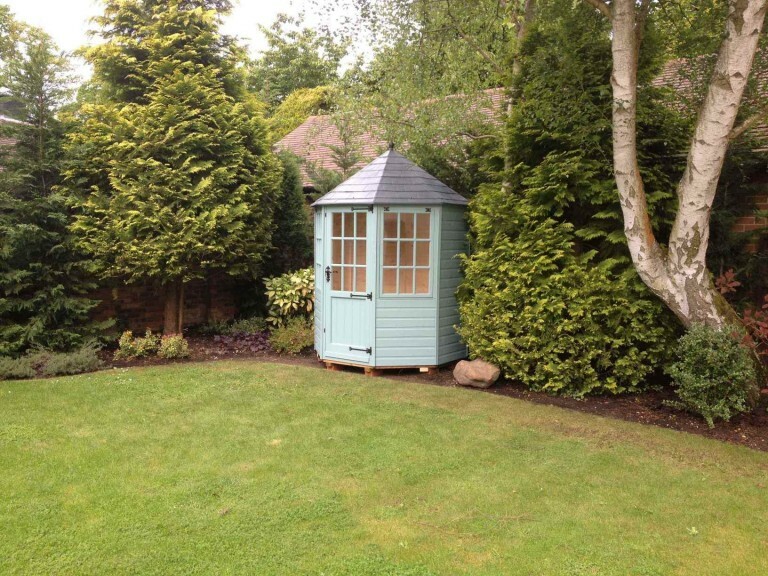 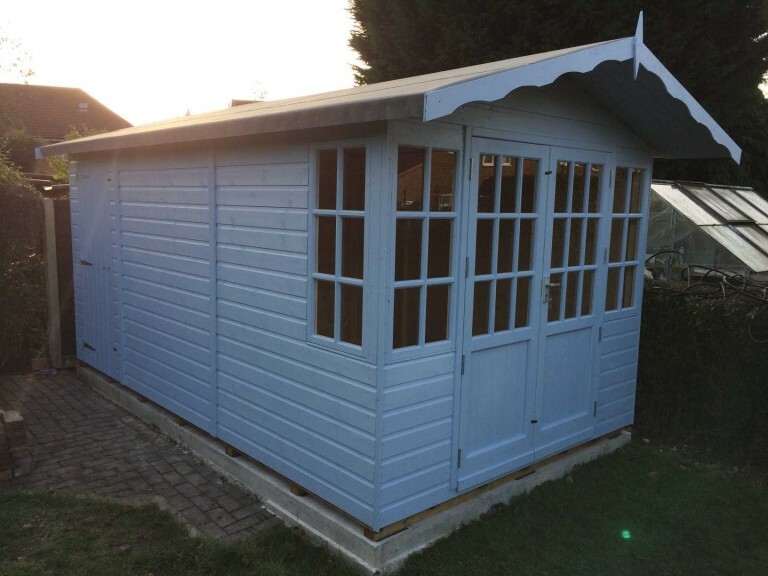 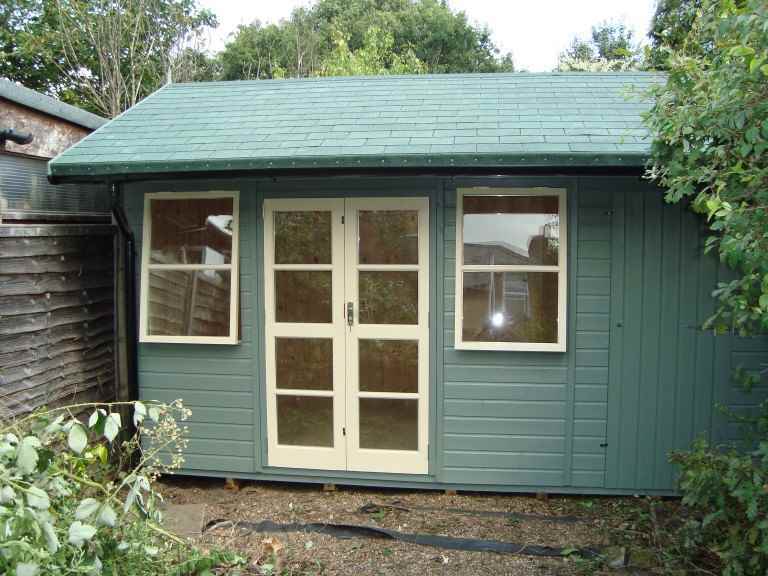 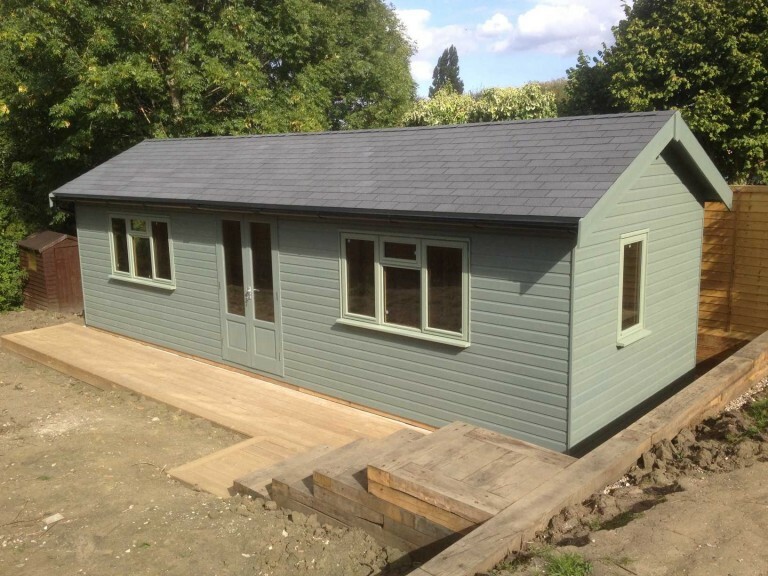 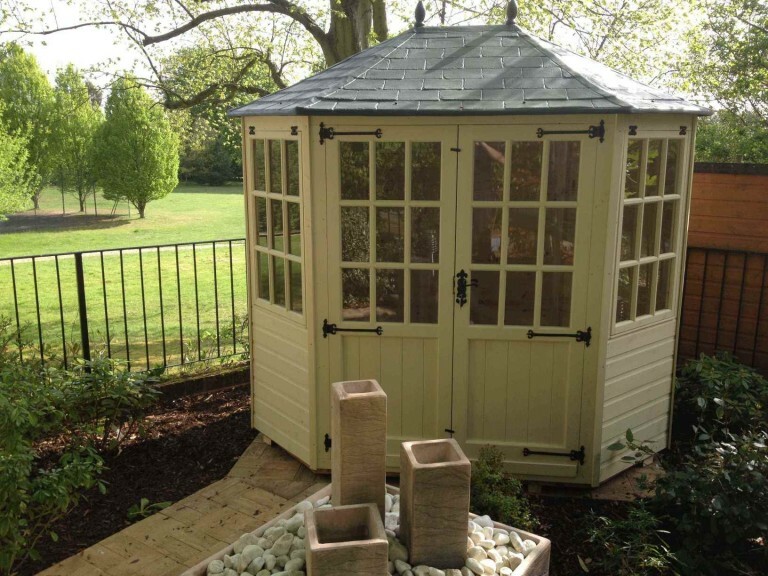 whether it’s a bespoke design: some Windlesham garden shed suppliers can offer a bespoke shed design service, meaning you’ll get exactly what you want, tailored to meet your needs. 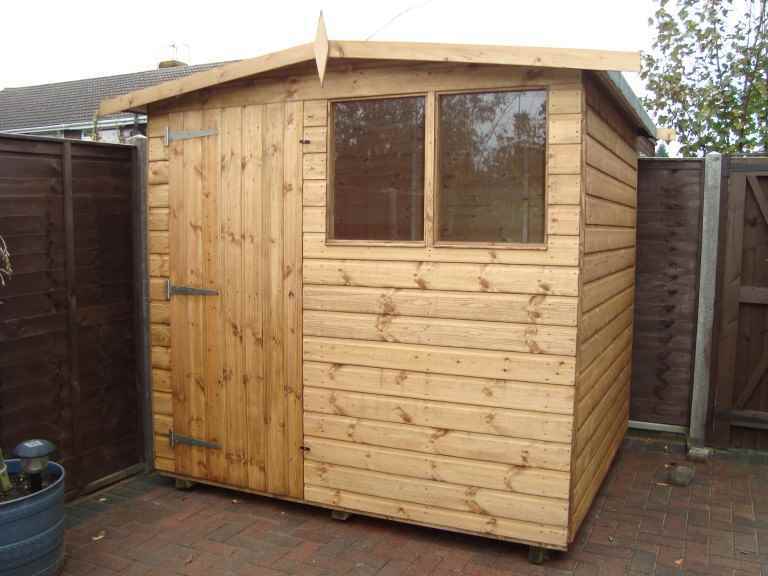 Obviously this will usually cost more than buying a shed from an established range.